Telenor has announced the launch of its 4G devices including a “4G Hotspot Wingle” and “4G Hotspot Mobile Wifi” for customers in Pakistan. This announcement follows the official launch of 4G services in Pakistan on Friday. 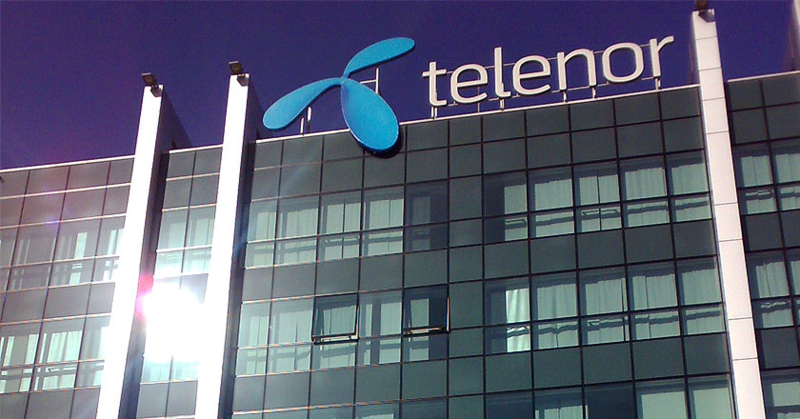 Telenor’s internet devices will consist of a data only SIM and will make use of packages tailored for only internet usage. All devices will also have a fallback option to make use of 2G/3G when 4G connectivity is unavailable. Wingle will work only while plugged in and will cater to 10 devices at a time. On the other hand, Mobile Wifi Device will have a 1500 mAh battery which will last for up to 6 hours while providing network services to 16 devices simultaneously. The post Telenor officially launches 4G Wingle and Mobile Wifi device in Pakistan appeared first on TechJuice.